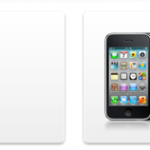 [Update] No Mention of Siri for the iPhone 4S on Apple Canada’s Website? TiPB’s Rene Ritchie also heard the same speak from Apple. This is an interesting development, that is on the verge of devastation. Jim Dalrymple did mention access to US Siri in Canada. Stay tuned as this post will be updated once we find out more. Many have become concerned that Siri will not be available in Canada, but it will. I’ve confirmed with Apple that Canadian users will be able to turn on Siri on their phones. Siri is localized in US, UK and Australia, French and German. The company didn’t specifically use Canadian in the technology, but it worked just fine for me. Because they didn’t officially use the language. 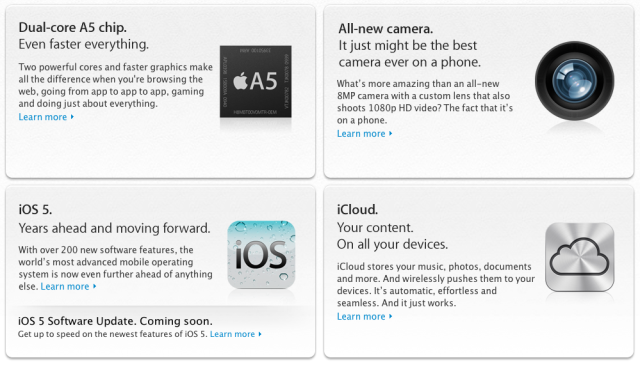 In other words, Siri hasn’t been localized for Canadian to be put on Apple.ca, yet. But it’s coming. 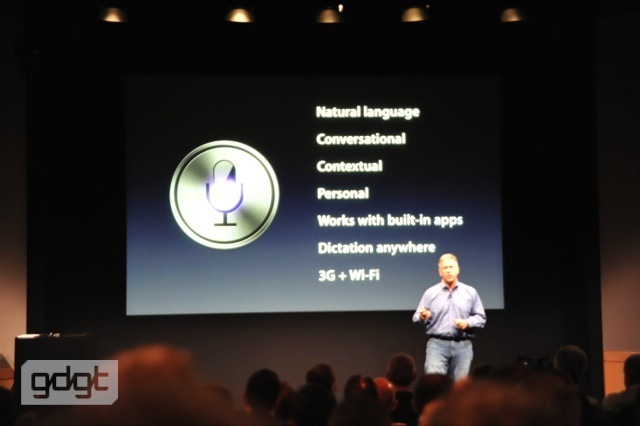 Siri is available in Beta only on iPhone 4S and requires Internet access. Siri may not be available in all languages or in all areas, and features may vary by area. Cellular data charges may apply. The last time I tried out Siri it was only available in the US App Store. Since it’s in beta, will Canada get the shaft on this amazing feature, even though we’re part of the original October 14th launch? Siri is most likely localized for the USA. Apple’s websites have been hit hard after the event, so this could be a glitch. But if it isn’t, get your pitch forks and two by fours with rusty nails ready.